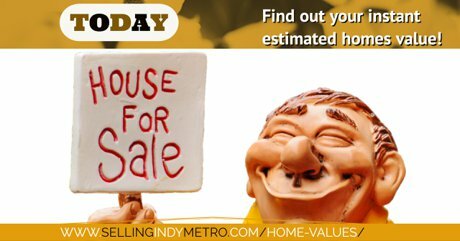 Having an estimate of value is an important first step in listing and selling your home. This App is a great starting place. What is the difference between buyer closing costs and pre-paid items? 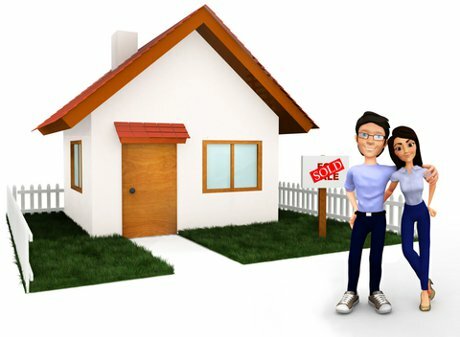 The importance of knowing the difference between closing costs and prepaid items in Indiana offers to purchase a home. What is a buyer multiple offer notification and how should you the buyer respond? 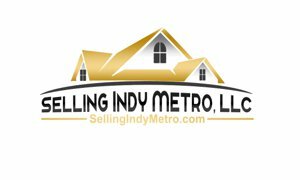 Buying a Indianapolis short sale can be a very long, anxiety ridden, nail biting, disheartening process. Short sales are not for the faint at heart. You need to be very patient, have alot of time and understand the process. Home Inspections are IMPORTANT and you the home buyer should be there physically.! Home inspections will not show concealed defects. What the inspector can't see they can't inspect. What does a buyers inspection not cover? I personally wouldn't ever buy a home without a home inspection. I've seen homes that look wonderful, have some serious repair issues. Its important that buyers no what an inspection DOESN'T COVER. Indiana buyers can utilize Indiana Housings for down payment assistance. A used Furniture store in Avon called Room Swap Consignments located just across the street from Walmart is a wonderful place to go.